Glazing designed to make the everyday extraordinary. 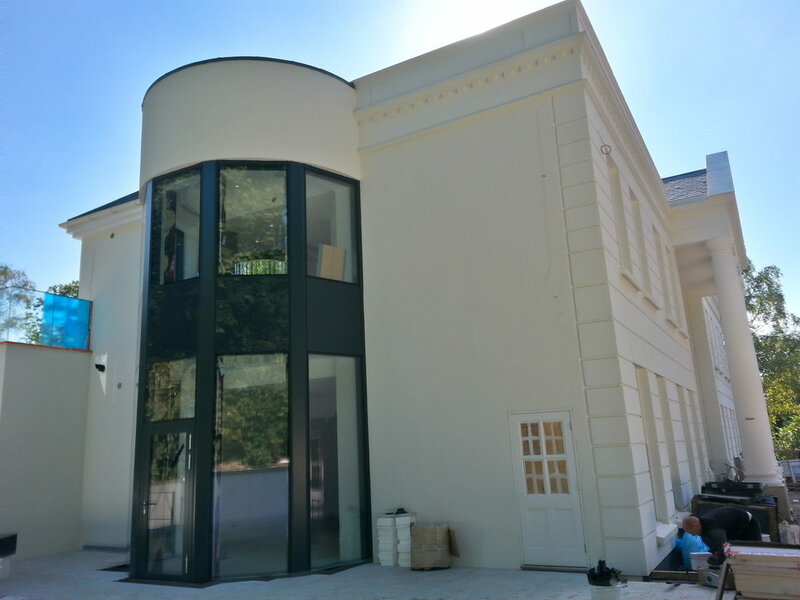 At ‘Peniston Glazing Ltd’ we find bespoke and innovative, architectural glazing design solutions for all Projects. 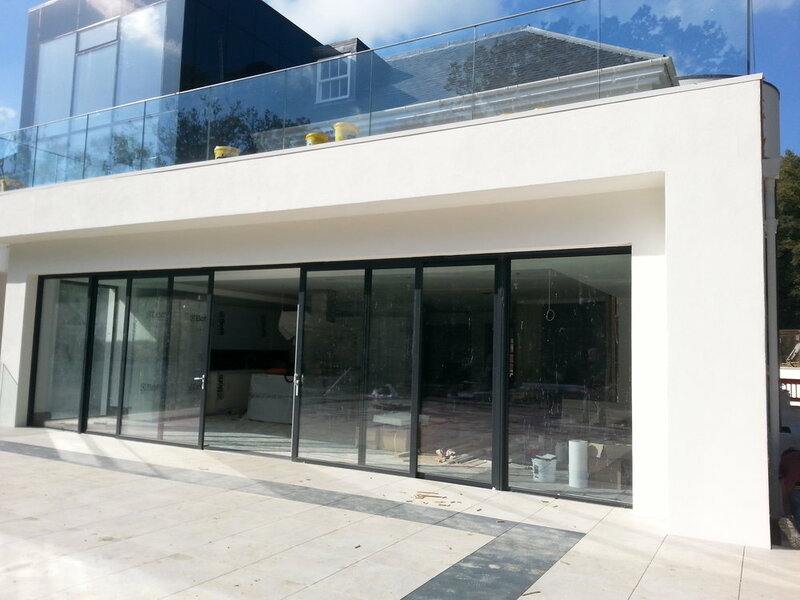 With strong Technical Knowledge of materials we aim to make a truly long lasting feature of your building. A Company Established due to its demand of efficient Customer Service, High Product Knowledge and Technical Design. More than just a Glazing Company. 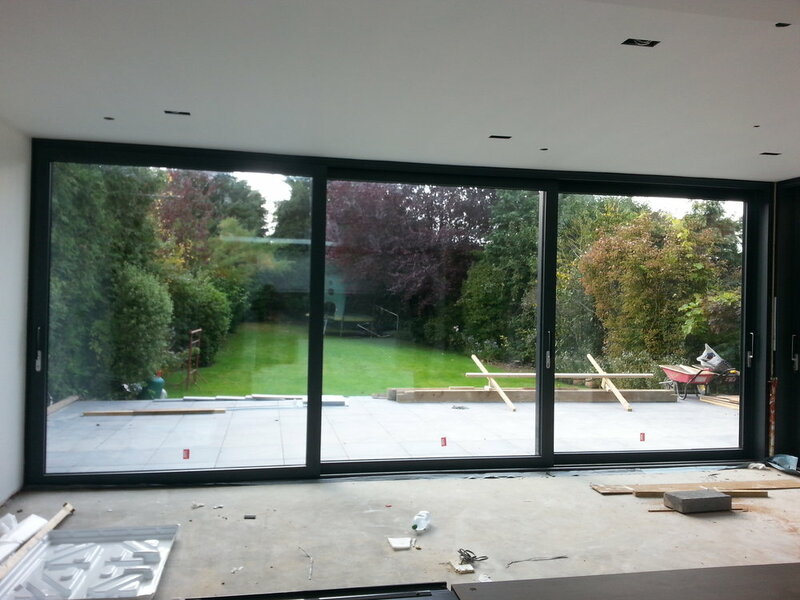 Peniston Glazing Ltd is more then a Glazing Company- It's the whole process, from Design to Installation. 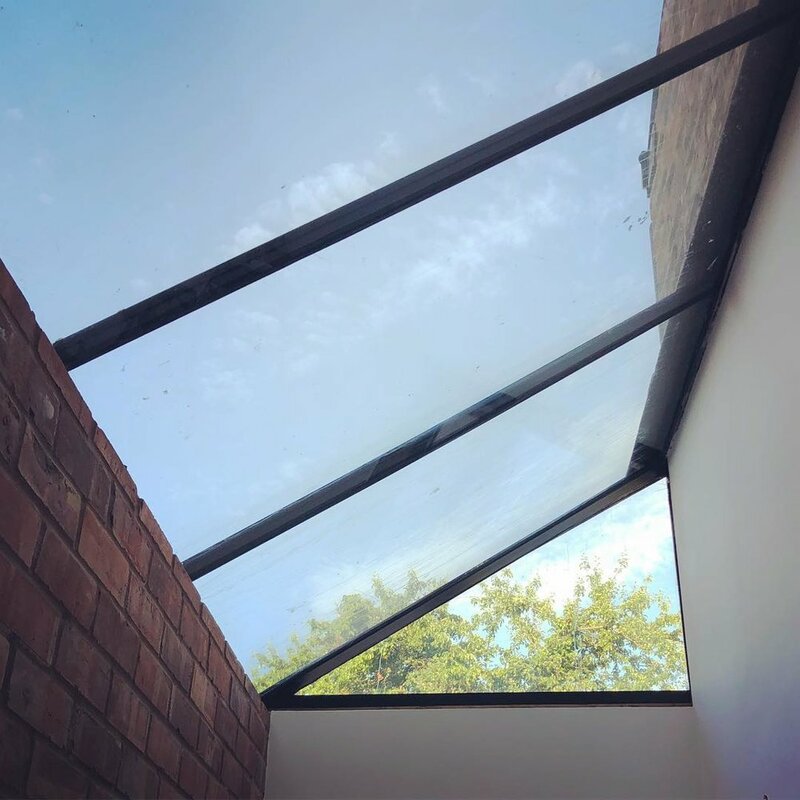 We pride ourselves, on not only having an innovative design solution to your glazing needs, but to follow procedures and give a clear understand of the work we carry out. Communicating key design aspect's can be difficult, but we aim to raise clients knowledge within the sector, with clear and concise drawings, showing interface details, and possible improvements to structure to make it the statement piece we aim for in our work. 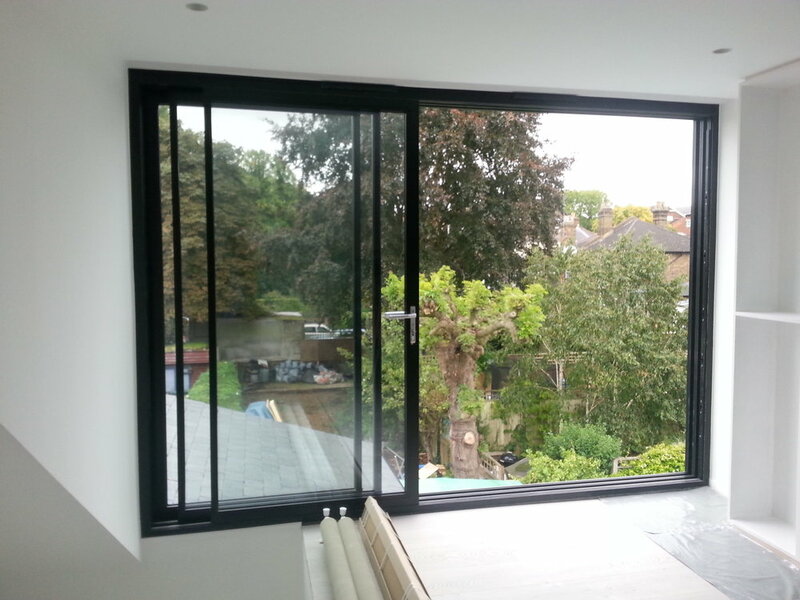 We aim to give you the very best, in both the Products, and Longevity of our works. Keeping a eye on site, throughout the whole process allows us to ensurer the fluidity of the install at the tail end of the job. We Know things will, and need to be changed as people and items get brought onto site. 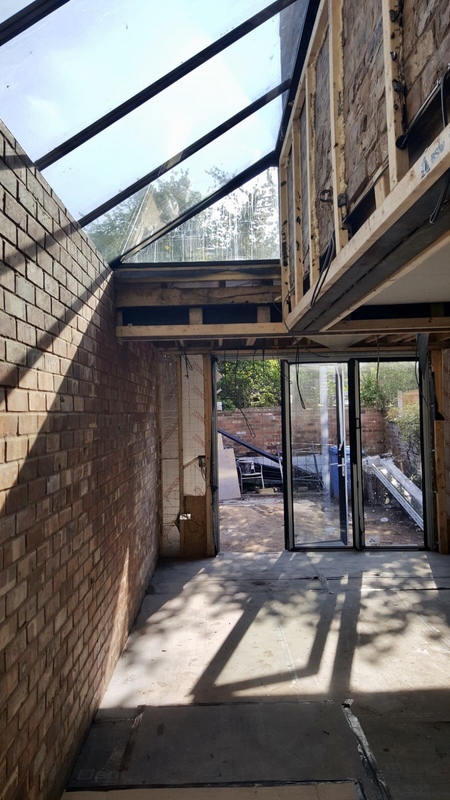 This is why we are not the traditionalists of only allowing for one site visit, after all you are our client and we want to help yourself through the process as best as we can. We believe firmly in keeping the Client updated with proceedings of work. To some this it is a welcome break from the lax attitude of some within the construction Industry, but others it is their chance in a life time build, and want to ensure all items are taken control of. Giving the Client and Builder a clear Program in regards to delivery dates, and keeping to them is something we abide by. Delays cause unnecessary conflict, which is why our site team are highly vetted, both for their installation quality, and the cleanliness of site. Based in the South Ribble Area of the Northwest, we are willing to serve across the whole of the Northwest, with potential to reach out further such as Yorkshire and the midlands.